Merchandising is an important part of advertising for a new movie but sometimes it can reveal details that studios didn’t necessarily want to let people know about. Here are two things LEGO accidentally let slip. 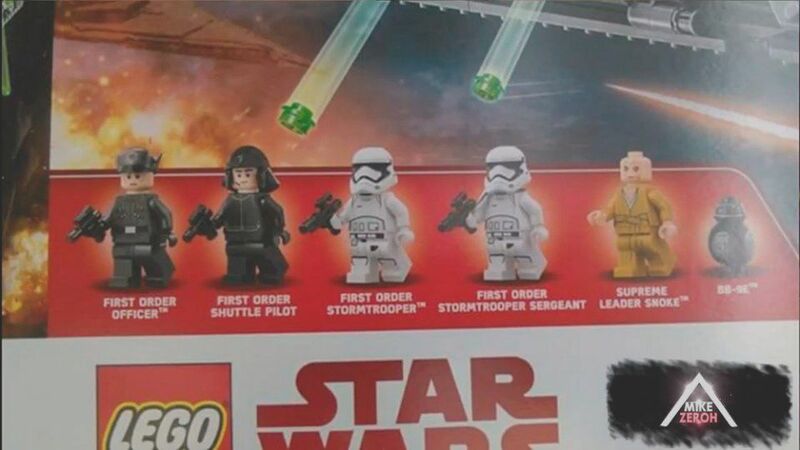 LEGO’s newest set features a sphere droid much like BB-8 but completely black. It’s labelled as BB-9E meaning that the first order employs BB droids as well. 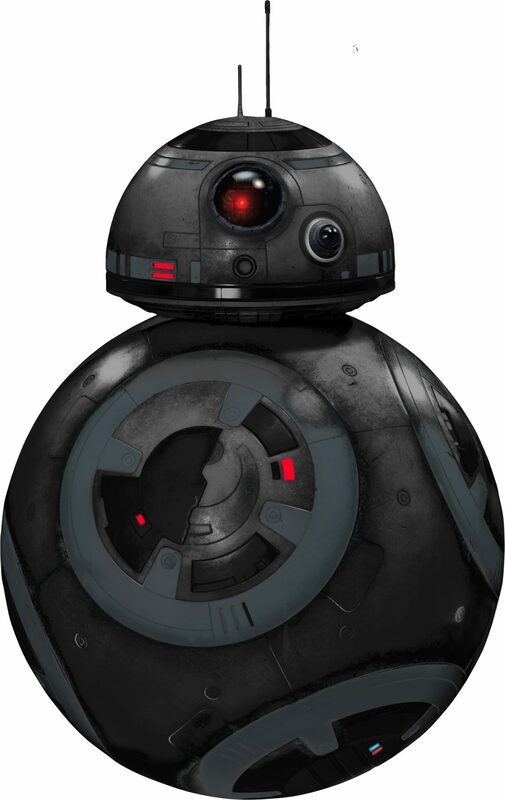 I’m hoping for a cute fight between BB-8 and BB-9E where they just bounce off of each other. 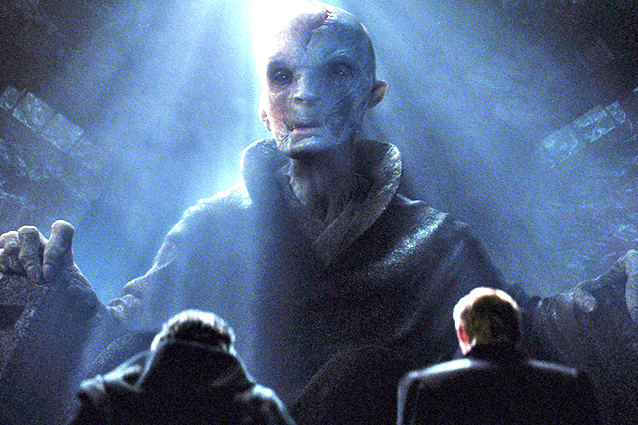 When we saw Snoke for the first time in Episode 7 he looked like the coolest Sith Lord we had ever seen. Look at him! He’s super imposing and scary! It turns out that in LEGO’s most recent set Snoke may be a little less impressive looking. Instead of his skin being snow white like the hologram it’s more a Caucasian white. He also uses yellow robes instead of the standard black you see with most Sith. 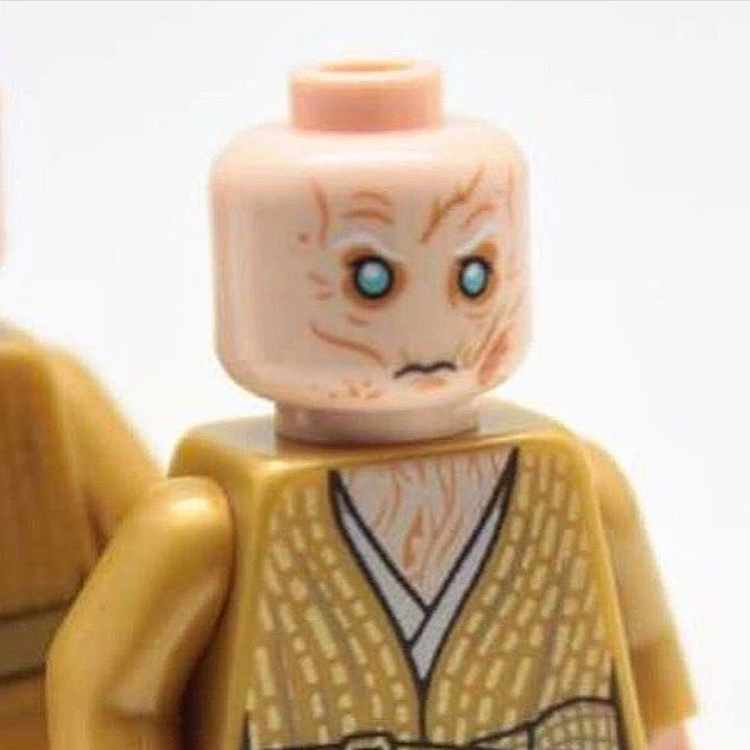 The LEGO figures scars clearly indicate that the facial features of the hologram were accurate but I’m honestly not sure if his chest is scarred up or if it’s just uncomfortably hairy. His eyes are the part of the figure that confuse me the most. 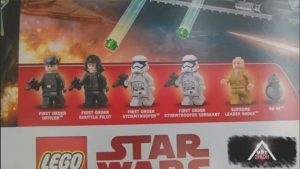 I can’t figure out if they are that colour because they thought it looked evil or if Supreme Leader Snoke is actually blind. We know that blind people have no problem mastering the force and can even be more dangerous than force users that can see as seen in the character Chirrut mwe in Rogue One. What do you think? Post your theories below! Here’s the source image that inspired this blog. 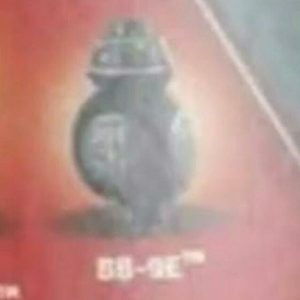 Star Wars Episode 8 Sneak Peeks! The New Star Wars Land Looks So Cool!